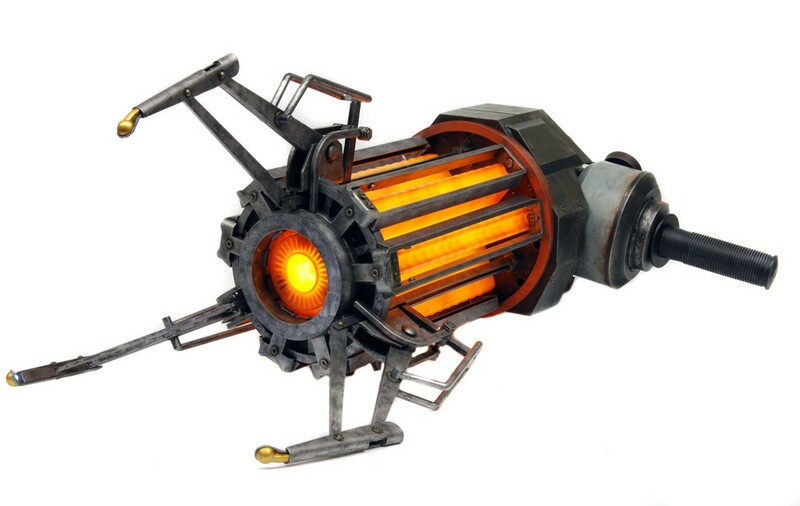 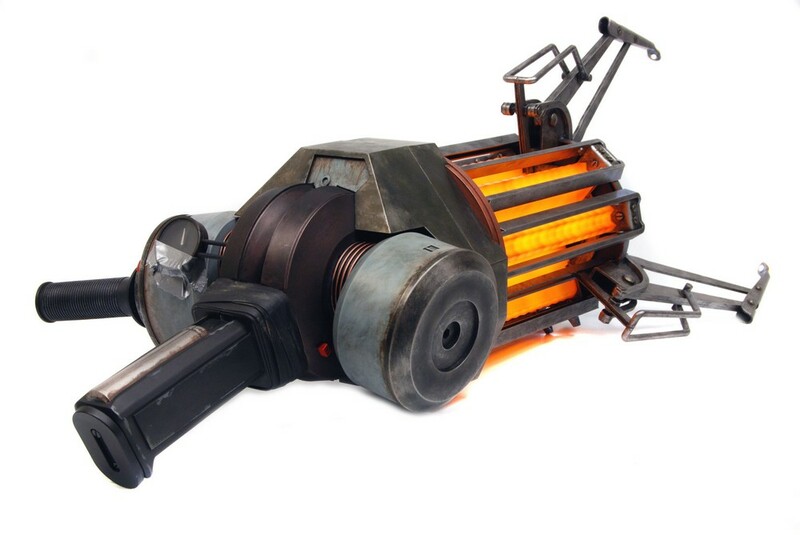 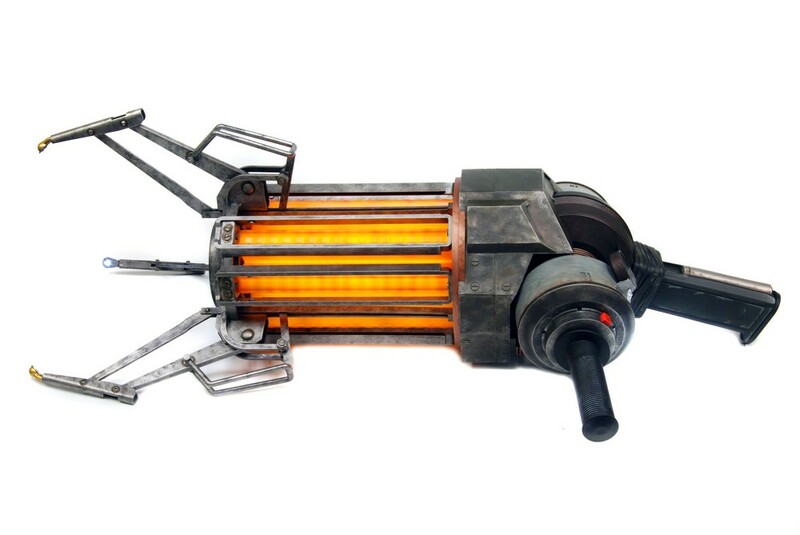 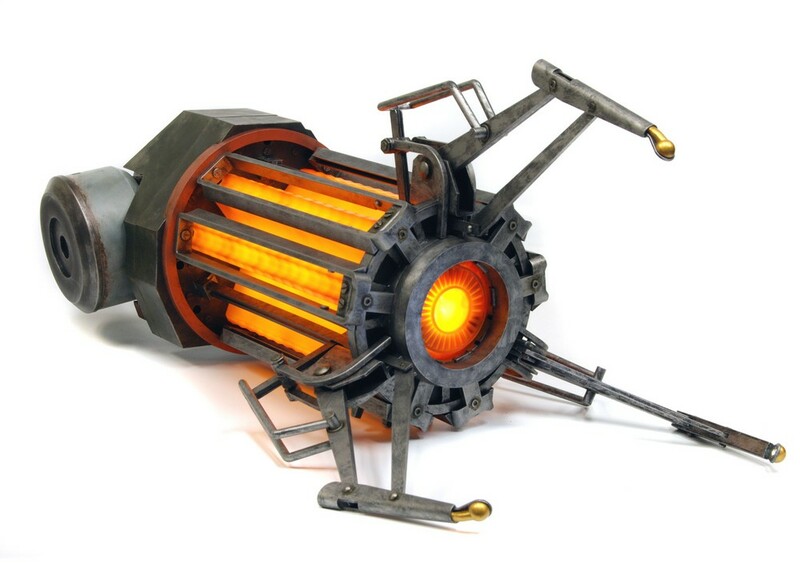 The Zero Point Energy Field Manipulator (ZPEFM), is a full size 1:1 model of the tractor beam type weapon featured in the Half Life video games. 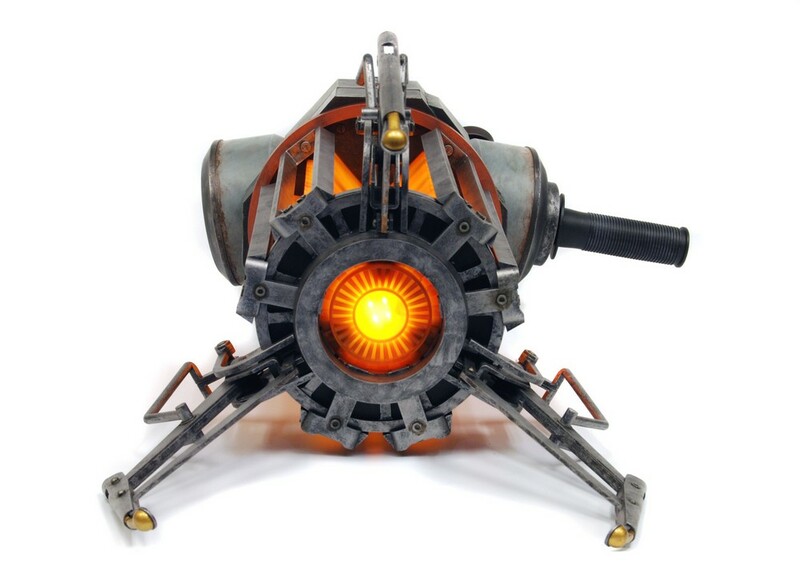 The replica is created directly from the digital data supplied by Valve and is fully accurate and authentic to the in-game model. 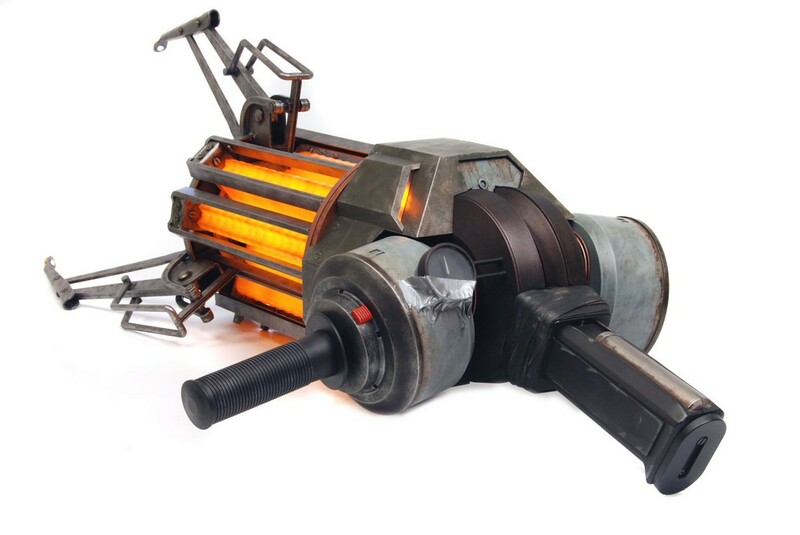 The ZPEFM is nearly 2 feet in length and features glowing orange LEDs, 2 handles, 2 triggers, and 4 unique sounds directly from the game. 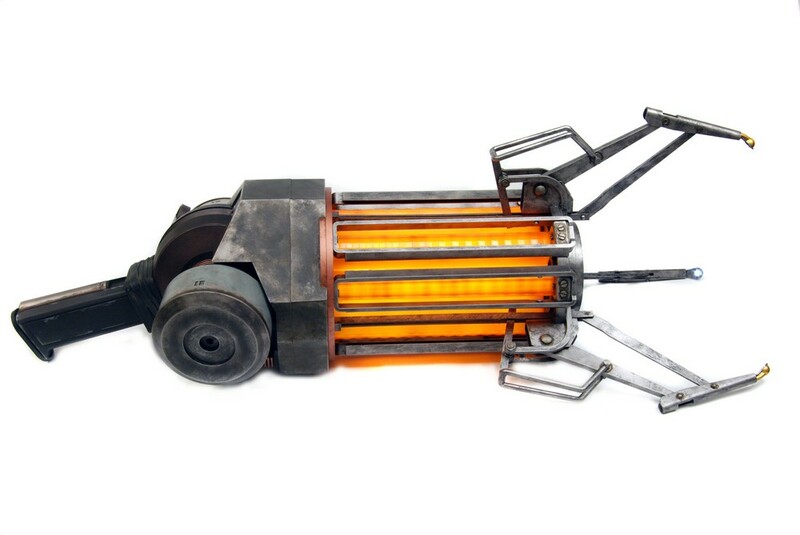 It’s exactly like the one used by Gordon Freeman. As a bonus a carefully concealed fold away kick-stand allows you to display your device on the shelf or desktop when not in use.